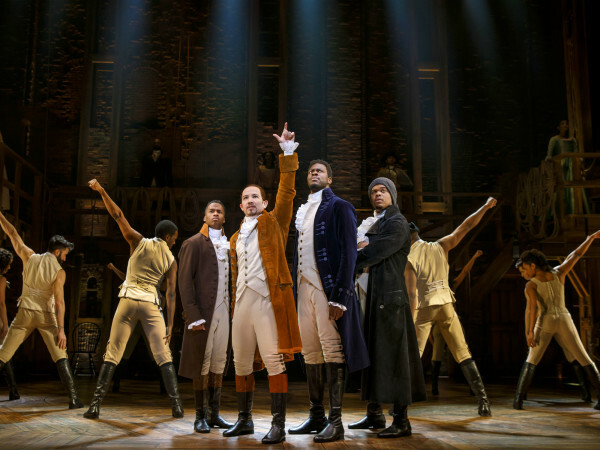 The over-the-top nature of many theater productions can make you forget the value of a simple story told well. A play doesn’t have to have big production values or a complicated plot to be great; all it really needs is strong dialogue and actors that can deliver the lines in a highly engaging manner. 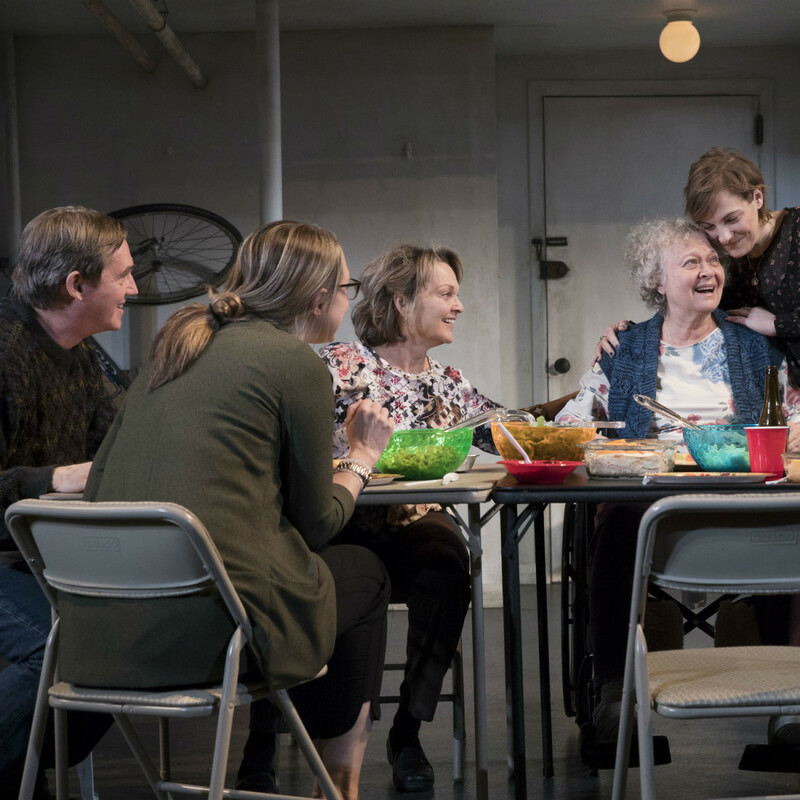 The Humans, which won the 2016 Tony Award for Best Play, has those two elements in spades. 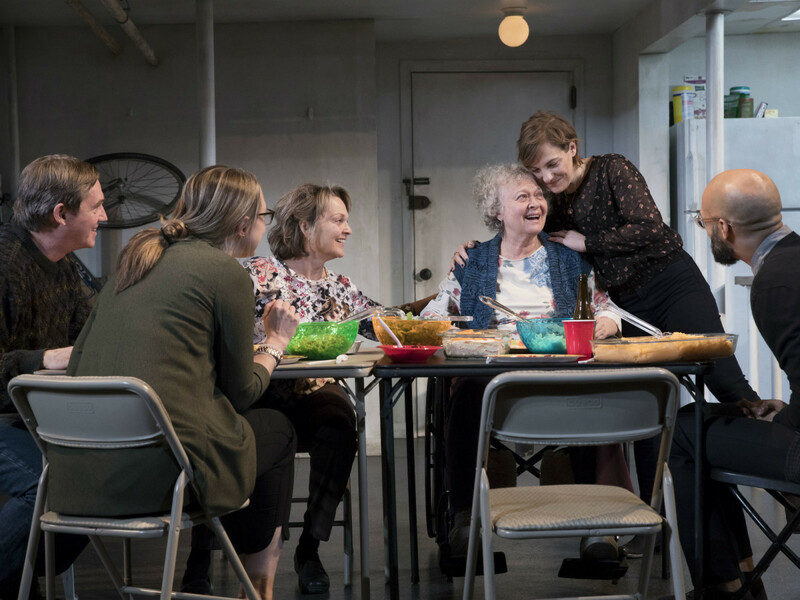 Its premise is basic: The Blake family, originally from Scranton, Pennsylvania, gathers at their daughter’s apartment in New York City for Thanksgiving. 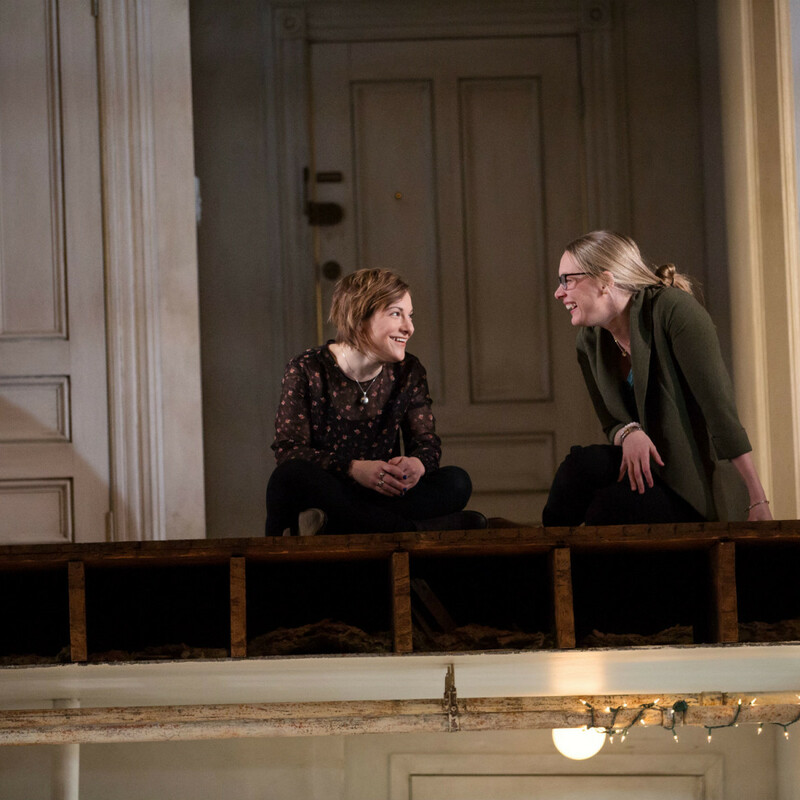 The entire play takes place inside that apartment, but it explores issues far beyond its cramped spaces. Patriarch Erik (Richard Thomas) is dealing with issues surrounding his job and a planned new house, while mother Dierdre (Pamela Reed) is dejected at how she's not appreciated enough in her job. They both have their hands full dealing with Erik’s mom, Momo (Lauren Klein), who is incapacitated with Alzheimer's disease. Older sister Aimee (Therese Plaehn) has a medical condition that’s adversely affecting her entire life, while younger sister Brigid (Daisy Eagan) and her boyfriend, Richard (Luis Vega), are just trying to get on their feet in their new Chinatown apartment. 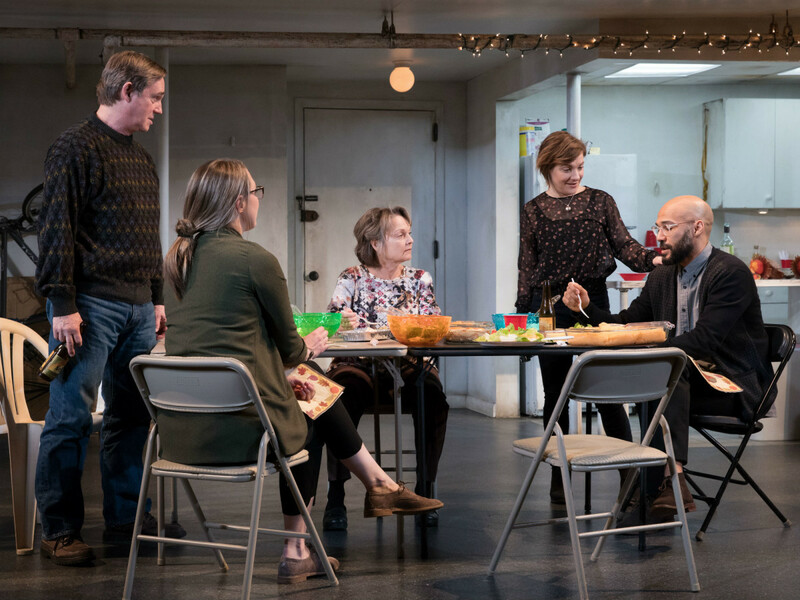 The reason the play, written by Stephen Karam and directed by Joe Mantello, works so well is that it can be viewed through multiple prisms. There’s the surface-level view, which is the hilarious, poignant, and sometimes dramatic directions the family’s conversation takes during dinner — something to which many people can relate. But Karam brings up so many deeper points throughout the play that it’s nearly impossible to ignore them. The family appears to be lower middle-class, and the strain of their finances impacts every aspect of their lives. They also have a personal connection to the events on 9/11, something that is still disrupting their psyches years later. Reference is even made to the effect Hurricane Sandy had on Chinatown, which is perhaps why Brigid and Richard were able to get their apartment. That apartment itself could be considered its own character. The set, designed by David Zinn, is cut into a cross-section, allowing the audience to see both the upstairs and downstairs at the same time. Mantello uses this to great effect, often separating the characters and having them engage in simultaneous conversations. The ping-pong nature of trying to figure out who’s talking to whom is a rare experience in the theater. The cumulative result is a play that is personal yet worldly. The joys and fears the family experiences are at once unique to them, but also universal. Karam occasionally uses overlapping dialogue, resulting in a wonderful chaos. But he also knows when to pull back, letting his actors ruminate in a temporary, necessary silence. 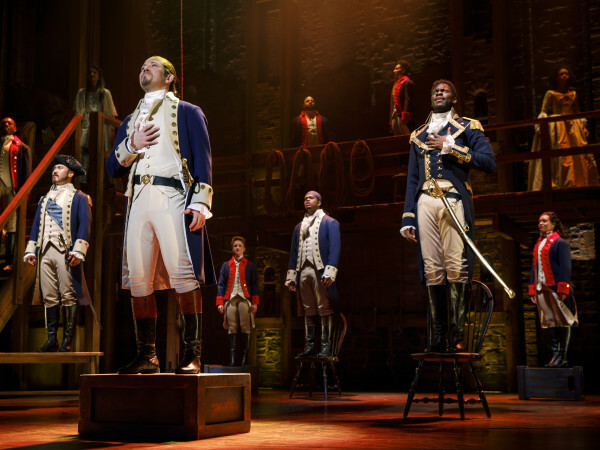 As if all of that wasn’t enough, national tour audiences have the unusual treat of seeing two well-known actors perform for them. Walton, best known for The Waltons, and Reed, of Kindergarten Cop fame, bring you in with their familiarity but wow you with their acting prowess. They are matched by the rest of the stellar cast, with Eagan, Plaehn, and Vega each getting their time to shine. Klein, who originated her role on Broadway, has what could be the thankless role of the mostly mute Momo, but she plays it for all it’s worth. 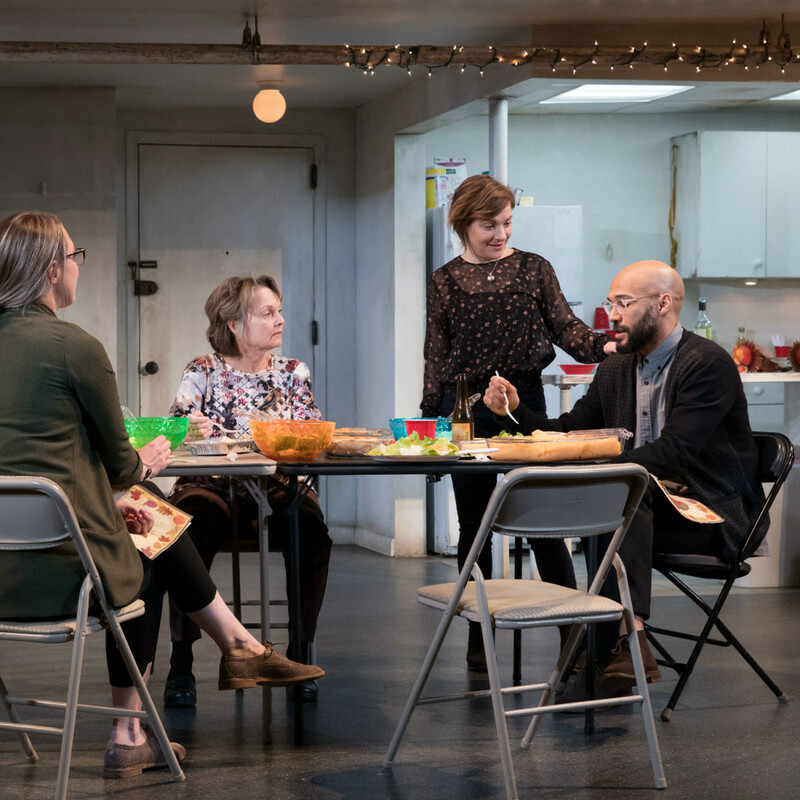 The Humans is a play that is unforgettable in a multitude of ways. 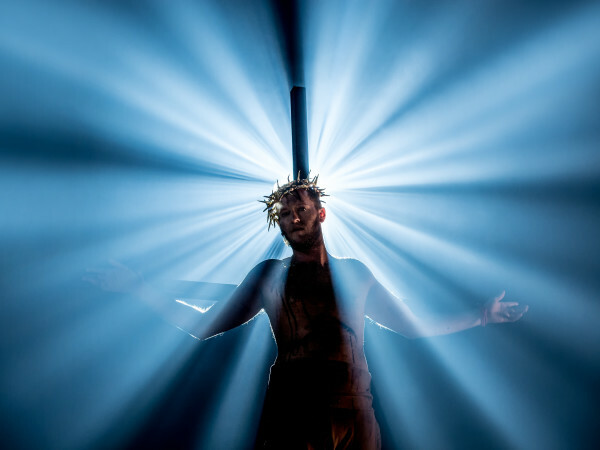 It has no need for histrionics or metaphors or other theatrical tricks. It’s a simple story told with a high degree of precision, one that hits the mark on nearly every level. 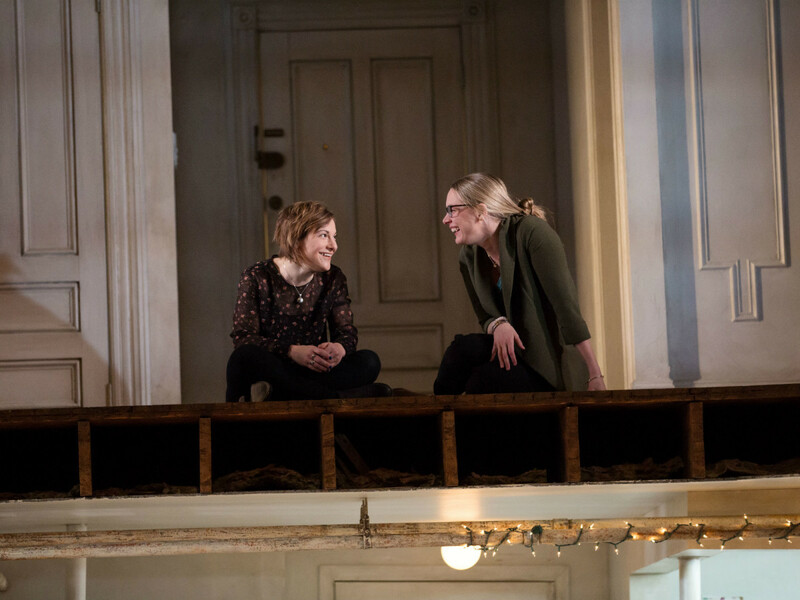 The Humans plays at the Winspear Opera House through May 20.